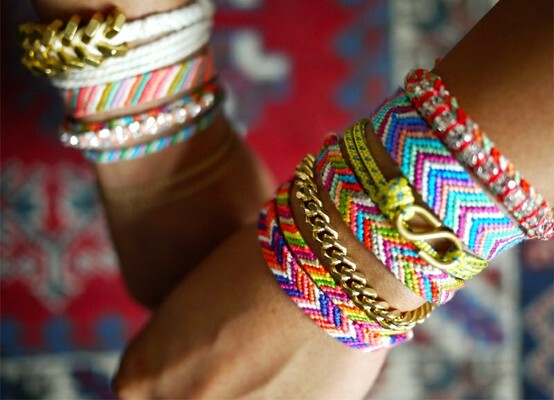 If there is one thing that goes hand in hand with summer it is friendship bracelets. I am always so nostalgic when I see friendship bracelets and can’t help but long for those careless summer days playing with friends, making bracelets and jewelry with our bead boxes, braiding hair, and worrying about absolutely nothing at all. 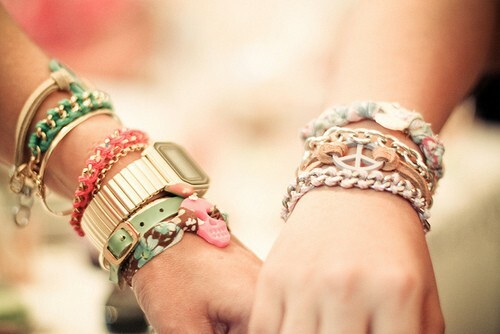 I love that these friendship bracelets are making a major comeback. 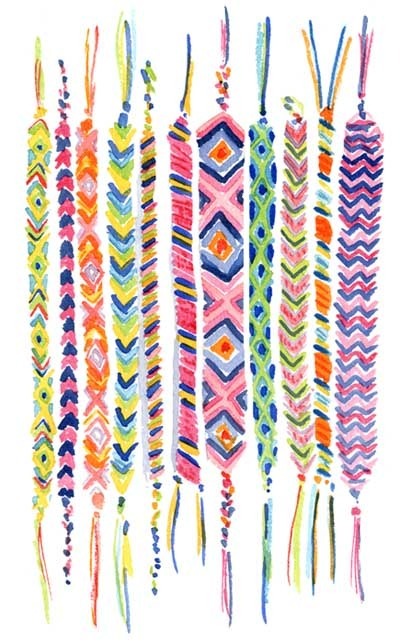 My arms will be scattered with them all summer long!